Foreign investment in the electrification of sub-Saharan Africa has reached a record high in recent years, as international donors flock to help increase the region’s access to electricity. This stands at only 35%, far lower than in any other region in the world. Aid to the region’s power sector from Western countries has increased six-fold over the past decade, spurred on by the United Nations’ goal of ensuring sustainable access for all by 2030. This is dramatically higher than overall aid to the region, which remained constant over the same period. This information, from an analysis in The Conversation dated May 30, 2018, constitutes some of the findings from extensive research by the Dolphin Bay Brief into investment trends affecting electrification in Africa. These trends are of major importance for the timber treatment sector, as they highlight areas of current and future opportunity for providing the treated poles needed to support electricity lines. 60% of the process in electrification since the year 2011 has been concentrated in four countries: Kenya, Ethiopia, Tanzania and Nigeria. Africa’s rate of electrification, now at 43%, has not kept pace with the continent’s rapidly growing population and 600 million people are still without power. 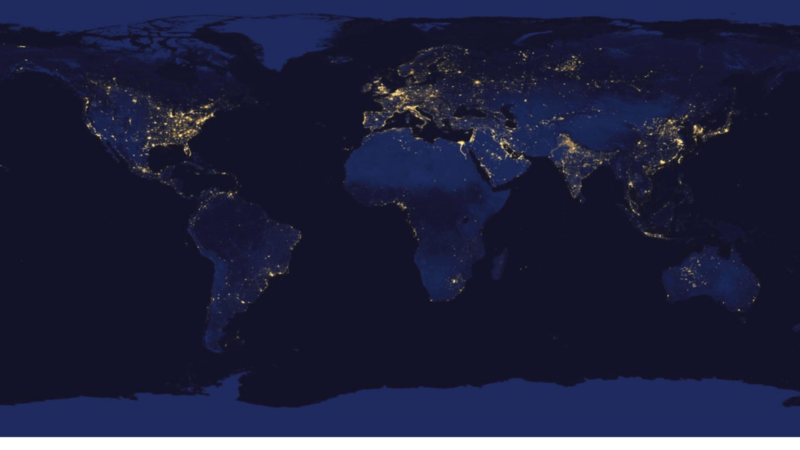 In 2017, over 120 million people in the world gained access to electricity, bringing the number lacking it to under one billion for the first time according to an October 2018 report by the International Energy Agency. Much of this increase occurred in Asia, notably India. The rural areas of Africa remain extremely power-poor. However, there are examples of considerable progress on the continent: Kenya’s access rate increased massively from 8% in 2000, to 73% in 2017, and its Last Mile Connectivity Project aimed to deliver universal access by 2022. In Ethiopia, 45% of the population now have power, while only 5% had access in the year 2000, and the country’s National Electrification Programme aims to provide universal access by 2025. The International Energy Agency stated last year that about 60% of the process in electrification since the year 2011 has been concentrated in four countries: Kenya, Ethiopia, Tanzania and Nigeria. In these countries, only 31% of people lack electricity. South Africa is historically the biggest recipient of FDI in Africa, and last year remained first in the sub-Saharan region. Some development experts have cautioned that foreign aid comes with strings attached. Energy companies based in the US, China and other countries use aid to build up their own businesses, and in exchange for foreign aid, African governments are asked to limit state intervention, liberalise their energy markets and cut import taxes and local subsidies. Foreign Direct Investment (FDI), which also takes place in Africa’s power sector, is a separate process to that of aid and takes place when an investor sets up business operations, or acquires business assets in, a foreign country. FDI flows around the world, largely to developed countries. Overall, FDI in Africa increased by 6% last year, with Egypt being largest recipient and South Africa the second largest. South Africa is historically the biggest recipient of FDI in Africa, and although Egypt took over the first place in the continent last year, South Africa remained first in the sub-Saharan region, a report by the United Nations Conference on Trade and Development found. China is one of the major investors in power projects and is now responsible for one-third of all power plants in sub-Saharan Africa, having loaned $19 billion to energy and infrastructure projects in the region from 2014 – 2017. “Africa has been known as the dark continent, and this needs to change,” commented Bertus. “The potential for economic growth and the improvement of living standards in Africa is enormous. Electrification is a crucial first step.